Max Bupa heartbeat policy is certainly a very different policy from the rest of the health insurance policies available in the market, and it is gaining a lot of attention these days from various users throughout the country. It has received good reviews from the various users and the policy is not only good in customer service but it also provides certain benefits that no other policy provides in the market. The key benefits of the policy are discussed here. One of the most important benefits of the Max Bupa heartbeat plan is that the insured can step in any one of the network hospitals of the Max Bupa and avail cashless treatment by showing the health card. This would eliminate the headache of filing for reimbursement and so on. The Max Bupa heartbeat policy has a wider range of variants as one can choose from silver, gold and platinum based on what are his requirements and how much sum he wants to assure. In case the insured plans to travel abroad and gets critically ill there, he would be able to enjoy the benefits of the policy. However, this benefit is provided only to the people who take the platinum variant of the Max Bupa Heartbeat policy. Not just the allopathy treatments but the Ayurveda treatments and the homeopathy treatments would also be covered under the policy. Along with the benefits, there are some exclusions worth to mention here and one should go through them before deciding whether he/she should go for the policy or not. Though the Max Bupa Heartbeat would cover the pre-existing diseases after a period of 48 months of the policy, in the initial 48 months, one has to pay the expenses himself even if he has this policy. One has to wait for at least 90 days to go for a major treatment under the policy. In case of accidents, however, the expenses would ebb eared by the policy itself. Unlike the previous 2 exclusions which would be covered after some time of the policy, there are some permanent exclusions, which would not be covered at all. These include addictive disorders, neurological disorders, hereditary disorders, health hydro's, developmental problems, speech disorders, circumcision and many others. 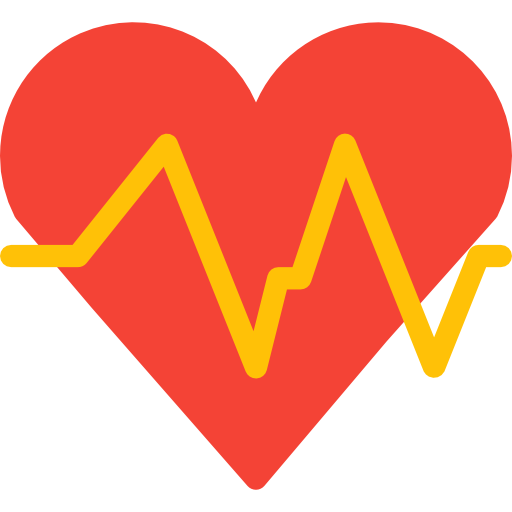 √Why is Max Bupa Heartbeat policy different from the other health insurance policies? The Max Bupa heartbeat policy is different from the other policies because it provides a cover for the pre-existing diseases as well, though after a certain period of time, which the other companies do not provide at all. √Are there any variants of the plan? Yes, there are many variants if the plan and based on them, you can choose the sum assured. Further, you can decide whether you want the policy for your individual self, or for yourself and your spouse or for your entire family. √Are international treatments covered under the Max Bupa Heartbeat plan? Yes, up to a maximum of 9 critical illnesses, the platinum variant of the Max Bupa heartbeat plan would cover the international illnesses as well. √Would the insured be entitled to free health checkups? Yes, depending upon the variant that he has chosen, the insured would be able to enjoy free health checkups every year or every two years.